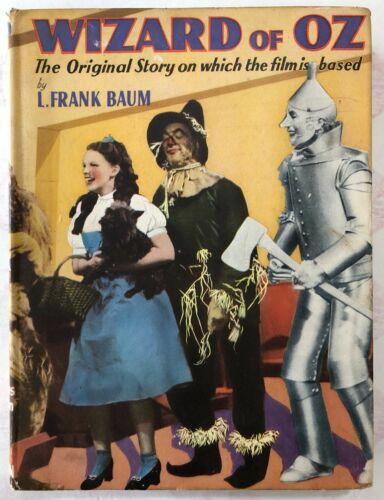 The Wizard Of Oz - L. Frank Baum Vintage 1950, pages great condition. The Wizard of Oz! Book by L. Frank Baum! 1956 Softcover!